In our company profile, we often describe the machine tools we make as “Mother Machines”. This is to say that our equipment is used to machine the critical components of other machines. The responsibility to provide the world’s most accurate and rigid machines is not taken lightly at Mitsui Seiki. The profound need for our Mother Machines is increasing as machine tool builders face the same challenges as all other manufactures: Produce higher levels of precise components more reliably, and more profitably. Machine tool builders choose Mitsui Seiki for our ability to adjust accuracy and precision for our equipment to suit their needs. This principle and capability has proven invaluable in permitting the majority of machine tool builders to provide better and better products to the final end user. 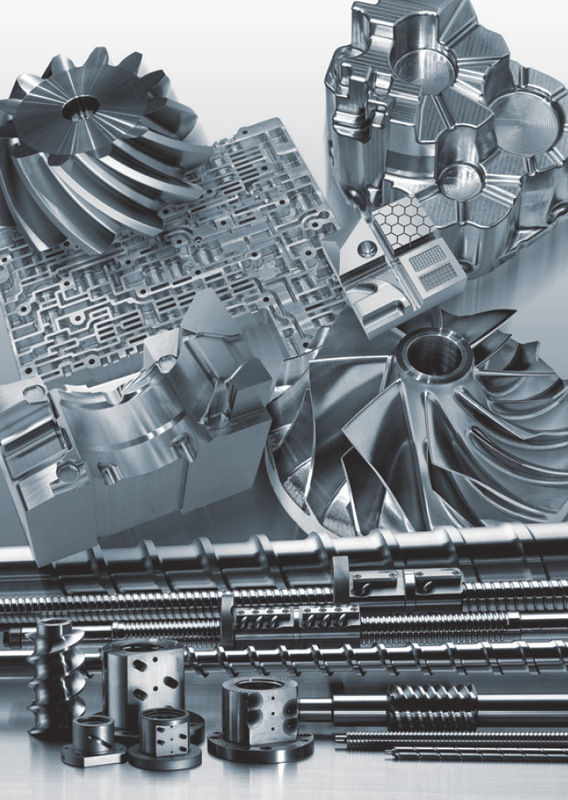 Ask us how we can help you improve your machine tool component machining.